In Queensland, Australia, 2-time mother Kayley Burke wanted to warn parents on Facebook about vaccinations. She wanted to spread the importance of up-to-date vaccinations, in which it has clearly, physically harmed her infant child. Her son Elijah was only 11-months old when he got chicken pox, which spiraled into a life-threatening condition. 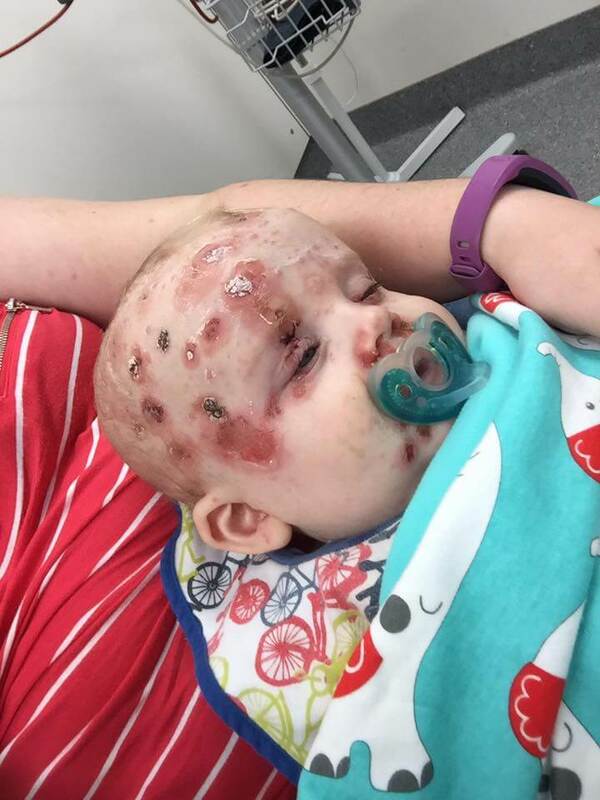 Both Kayley and 3-year old daughter Kaliah, also contracted chicken pox, and it wasn’t looking good for the trio. 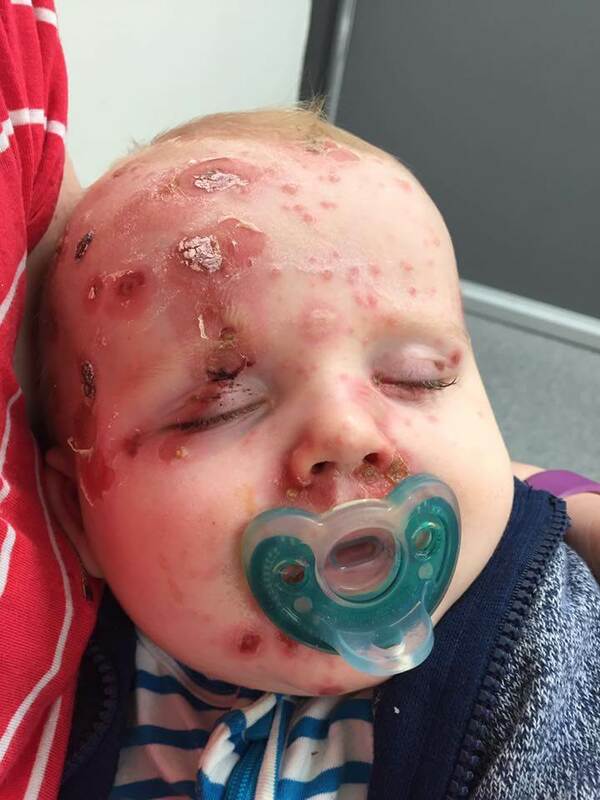 Kaliah’s recent vaccination led to severe blistering, as it was long due. 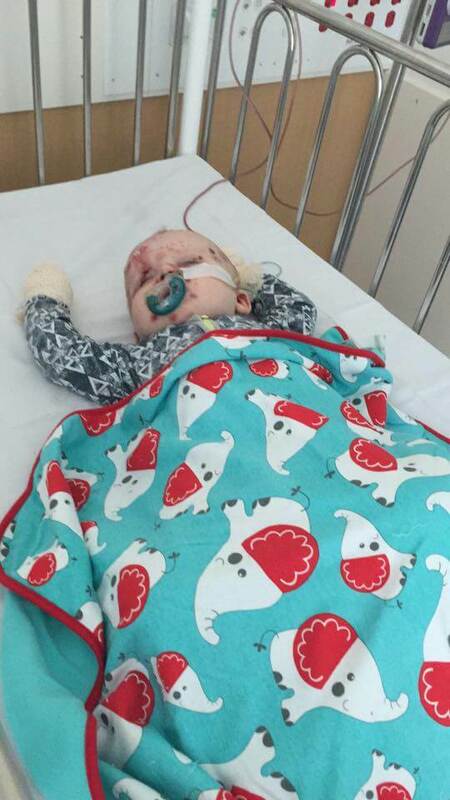 Kayley panicked when her baby Elijah had to receive emergency treatment when he stopped drinking liquids. He too, had severe blisters. Parents, do take special care – vaccines are crucial, but make sure that your children are of the right age to receive them! Also, make sure they are up to date!